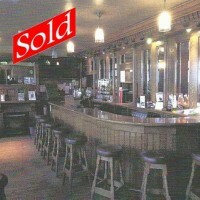 JP Younge Auctioneers are the ideal choice for commercial property and businesses for sale in Ireland. 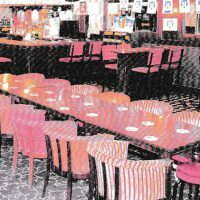 We are specialists in Pubs for sale, and have a number of Hotels for sale for the discerning purchaser. Now is a great time to take advantage of the great value in commercial property prices, so call us now at 01 6618428 / 087-2775771, and we will be delighted to give you good advice and any further information about our properties. 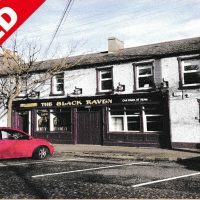 FOR SALE BY PUBLIC AUCTION - The Black Raven, one of the best known licensed landmarks in the popular satellite Town of Skerries, a town with all amenities located at 30 km north of Dublin City centre and about 10 km from Dublin Airport. 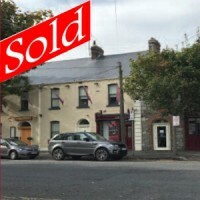 SOLD - Raff’s on the Corner (Formerly ‘The Coast Inn’) - CHURCH STREET/NEW STREET, SKERRIES, CO. DUBLIN. (Incorporating: The Amber Door Steakhouse, The Parlour, Centre Stage, Entertainment Lounge/Music Venue & Raff’s’ Back Bar). For Sale by Public Auction, on Wednesday, 22nd November. The Gondola, Main Street, Newcastle, Co. Dublin. 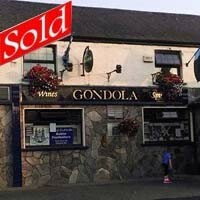 SOLD - 'The Gondola', the only Licensed Premises in Newcastle, is located in the heart of the village at the major intersection of Main Street (R120) and Peamount Road, close to Hazelhatch Road and Althgoe Road. 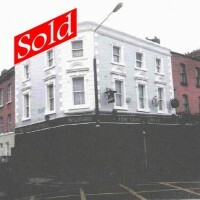 FOR SALE : "The Lamplighter" - The Coombe, Dublin 8. 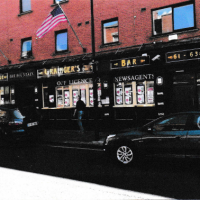 Situated in a prominent trading position, in the heart of The Coombe, directly opposite Meath Street & with excellent potential for refurbishment. 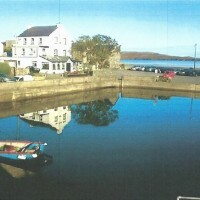 “The Pier Inn” occupies a prominent trading position in the attractive Connemara village of Cleggan, overlooking the harbour and alongside the Inishboffin Ferry terminus, near the famous “Sky Road” scenic route from Clifden to Kylemore and beyond. 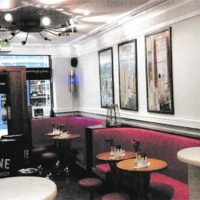 DAVY BYRNES is an internationally renowned Joycean Licensed Premises, located in one of the most sought-after areas of the south inner city, within the fashionable Grafton Street shopping district and within walking distance of numerous Landmarks. 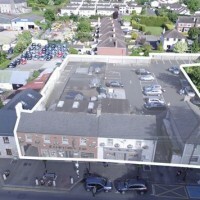 The Fountain is a well-known Licensed Landmark with extensive frontage to one of the south Dublin's busiest main thoroughfares, in the heart of the famous 'Liberties' one of the city's oldest districts where major redevelopment is currently taking place. 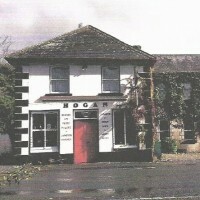 For sale with the benefit of a current, valid 7-Day Licence - Elsie Hogan's offers excellent potential for a tradition style Pub Business, augmented by a Restaurant trade, in this much frequented tourist sporting part of north Tipperary. 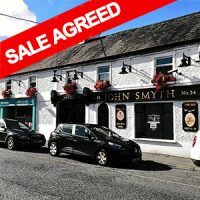 Smyth's of the Bridge For Sale in Navan, Co. Meath - Long Established Licensed Premises & Mini-Market. Excellent certified turnover, extensive business accommodation, with valuable potential.